Milling is the manufacturing of metal products using inserts to remove material from a workpiece. The variety of shapes and sizes determines the cutting or removal of these materials from the object. This is why the quality of inserts are as important to the machinery as well as the workpiece. Most beautifully finished metal products that are available for everyday use or production have been smoothed or finished by a metal milling insert. Milling inserts are replaceable bits that are used to machine tough some of the toughest materials. Some of the materials that they shape or cut are steel, stainless steel, cast iron, non-ferrous materials, Titanium, hardened steel, and plastic. These inserts are generally made of carbide, which allows them to be durable at extremely high temperatures and during high-speed applications for tasks such as drilling, hole making, finishing, etc. Once limited to basic shapes, optimizations by manufacturers now allow for a wide variety of milling insert geometric styles that are referred to as elliptical, frustum and helical. Each shape is specific in size, figure, and tolerance determined by the temperatures, elements, and manufacturing task that are required of it. What are the benefits of inserts? 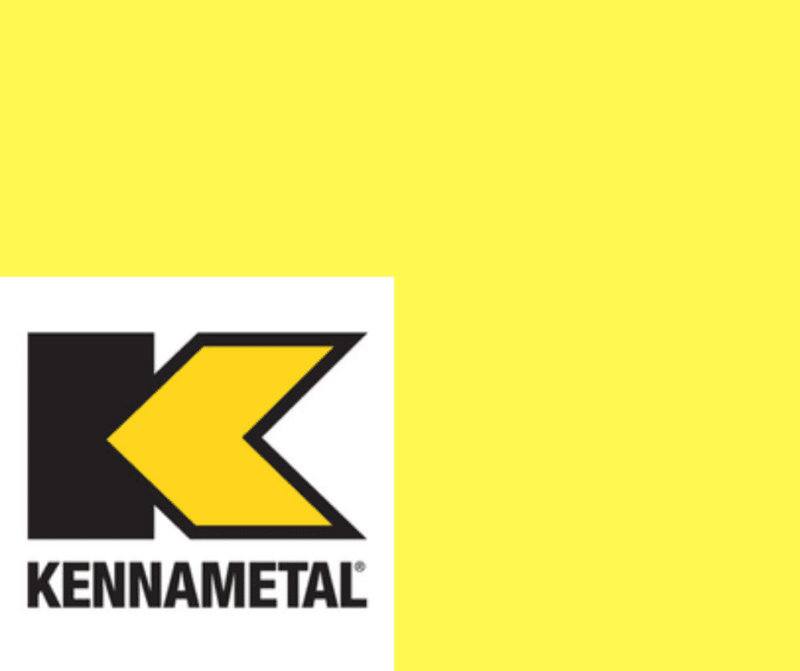 Why should you choose Kennametal? With over 75 years of experience, Kennametal’s carbide inserts are top notch, industry tooling favorites. Strong and rigid, their cutting tools or more specifically, milling inserts, allow for faster machining, leave better finishes on metal parts, and withstand higher temperatures as well as speeds. Proof of it’s a trustworthy name and innovative products, Kennametal recently introduced noteworthy upgrades to their products. An example of this is their recent switch from alloy steels to pH stainless steels. Second, through the use of advanced insert mounting where the surrounding carbide body actually protected the drill body, differentiating them from the competition. A well known a supplier of tooling and industrial materials, Kennametal guarantees outstanding performance in extreme conditions. Their services cover almost every manufacturing process making them a reliable name around the globe.